My girlfriend recently had the pleasure of meeting Sookie! 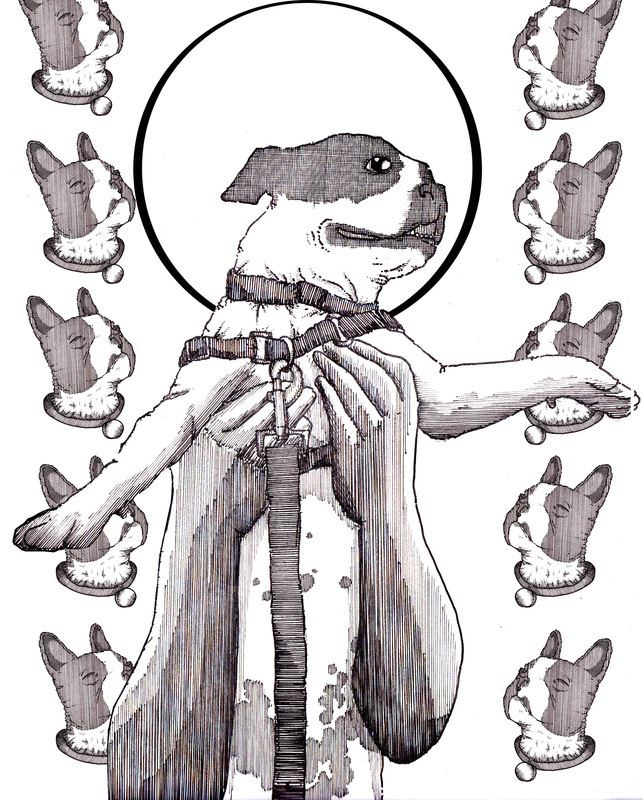 Here’s an idol to Boston Terriers. 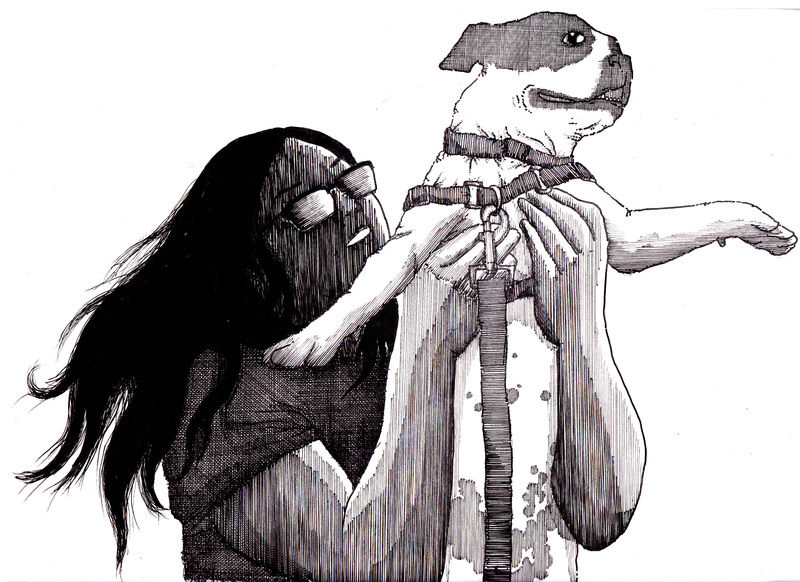 This entry was posted in 2014, art, comics, illustration and tagged animals, art, boston terrier, cartoons, comics, cute, design, dog, dog walking, dogs, drawing, illustration, lol, peter glanting, photoshop, sookie, vivien by pgglanting. Bookmark the permalink.